Join us of a 2 Week Summer Musical Theatre Intensive! A fun filled two weeks, where students will learn about Musical Theatre Performance and will culminate in a production of "Footloose", G2K Edition, for families. Auditions will be held prior to the first day of the program on Saturday, June 15th from 12-4 PM. All who enroll will receive an email with audition date and prepartion information. All who enroll are automatically in the production. 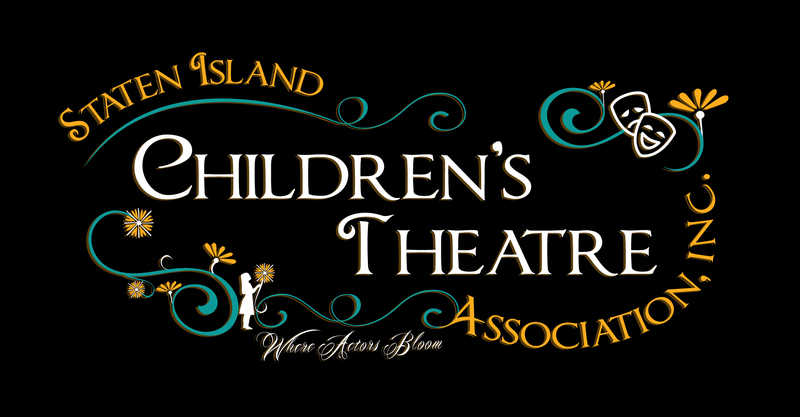 Join us for a Summer Musical Theatre Intensive for Ages 5-8. Students will learn about Musical Theatre and perform in the ensemble of a production of "Footloose, G2K Edition" with our 9-18 Year Old Students. Performance Date: Saturday, July 13th at 7 PM at South Richmond HS, 6581 Hylan Blvd.